The Philippine public school teachers are all excited to receive an almost 100% hike from their present salary when a salary increase measure will be enacted into law and implemented. 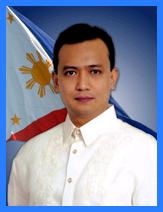 A bill proposing for 93% increase of the 500,000 public school teachers is filed by Senator Antonio "Sonny" Trillanes IV. A gross salary of P35,567 will be received by the teachers in lieu of their present salary of P18,549, that is, from salary grade of 11 to salary grade of 20. Senator Trillanes qualified that this is in line with the 4th tranche of the implementation of the Salary Standardization Law (SSL). The Department of Education through Director Cristina Ganzon of Communications welcomed this bill for they are "supportive of any proposal that will improve" the teachers' standard of living. The Alliance of Concerned Teachers (ACT) also appreciated this proposal. To recognize the significant and very crucial role of teachers in the society. To realize this upgrading of teachers' salary as required by the bill, the DepEd will have to prepare a specific programmed budget for the period of three years. An estimated of over P18 billion a month or P219 billion a year will be allocated by the government for the salaries of these public school teachers. This bill is a blessing to all public school teachers when it becomes a law and fully implemented. Benjie Valbuena, ACT vice president and concurrent Manila Public School Teachers Association (MPSTA) president said in a news that the DBM (Department of Budget and Management) would be sensitive and decisive when regards to this part 3 of Salary Standardization Law for the teachers. Now the point is: Why is it not proposed long before? It is just now, wherein election period is expected for the next year2013. I salute all the teachers. And they should have what they deserves. Its a no brainer. They make plans to have bills passed when its near election time to win over set crowds. Politicians are scums. This is a good move by Senator Trillanes as there is already a mass exodus on our teaching work force to other countries. I see that this is a bold move as its never easy to give a 100% increase in salary in any economy. Teachers should be compensated fairly, especially in their line of work where they touch lives of many children and help build their future. The effort, the working hours.. an increase should be implemented. It's way too long overdue. The teachers deserve this! Kudos to Sen. Trillions. This increase should have been passed years ago. wow this is good news indeed! 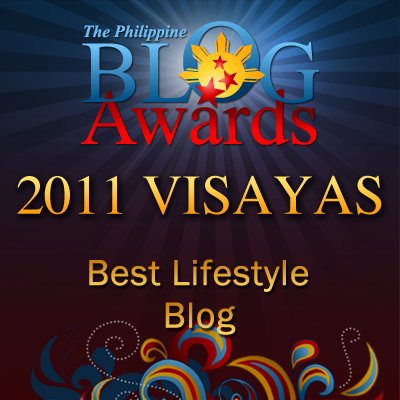 The teachers well deserve this.. and congrats also to Senator Trillanes! WOW This is great news to all teachers! My mom would be very pleased! She'd been a teacher all her professional life, and for a son of a teacher. I know very well from the bottom of my heart the sacrifices that she had made for her profession! Even if its just now, it's still good that it's finally here. Good news to all the teachers. But yea, why now lang? 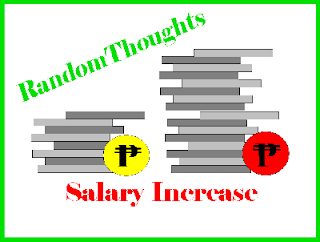 Since election 2013 is up coming I think their making a buzz about Salary increase for the Teachers. But what about the Armed Forces and the Philippine National Police? Does this means they will wait another century to have an increase also? Just a thought! This is indeed a great news to all teachers out there especially for the sacrifices that they have done for a very long time. They have been on a budget salary for many years now and an increase of 100% is highly necessary. The teachers have been working hard!